Did you see the BBC TV programme about lambing recently? The first thing I noticed was when they showed the entrance to Scotland the sign behind was in two languages, similar to the entry into Wales at Bristol. At the last count there was over 1 million children in UK who are bilingual and this is increasing daily so for teachers and school managers it is an issue that needs to be addressed in line with current legislation and practice. These children (including many in Welsh, Cornish, Scottish and Irish schools) speak two languages as part of their everyday lives. Daily they may use their languages for different purposes e.g. speaking to grandparents is probably in a different language to their school friends. There is also then for schools the question of literacy as they may be literate in one language but not in another. In Wales where Welsh is also developed daily alongside English the pupils maybe trilingual. Some will start school knowing more than one language and some parents may be encouraging children to become literate in their heritage language through teaching them at home, attendance at community schools or parental choice to a designated Welsh or other language speaking school. This is the route we took with our daughter choosing a Welsh school to allow her to develop her heritage language and gain essential language skills. Throughout the last 30 years more and more teachers and others involved in EAL and bilingualism have come to recognise the importance of first language development for children learning EAL. Many parents and children now are asking to retain their bilingualism and not lose it due to lack of opportunities to develop and use the language . This is known as subtractive bilingualism. We need to recognise the important role of first language development in second language development, as we have shown in training courses that Jean and I have done around the UK, and which has successfully led many educators to promote the development and maintenance of first languages and to actively support bilingualism and in turn in some cases also received either outstanding or good OFSTED results particularly in schools with high levels of EAL students. 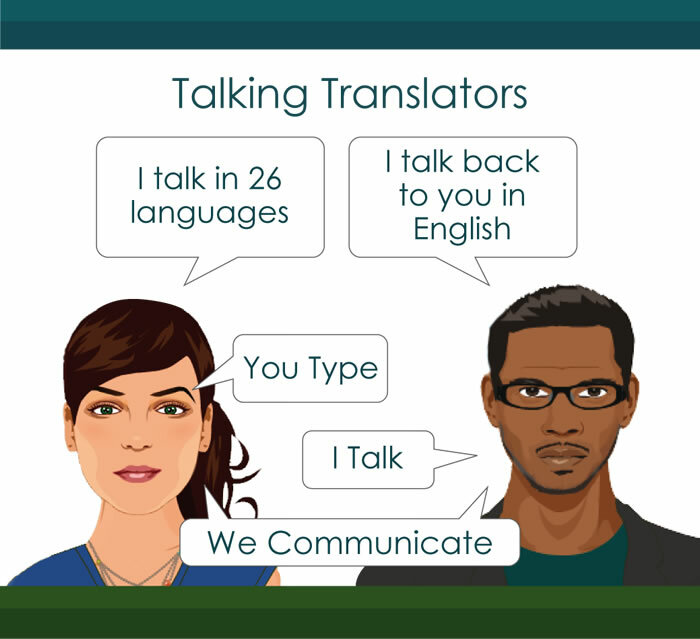 Many teachers use bilingual resources successfully to support the teaching and learning of EAL and bilingual pupils. 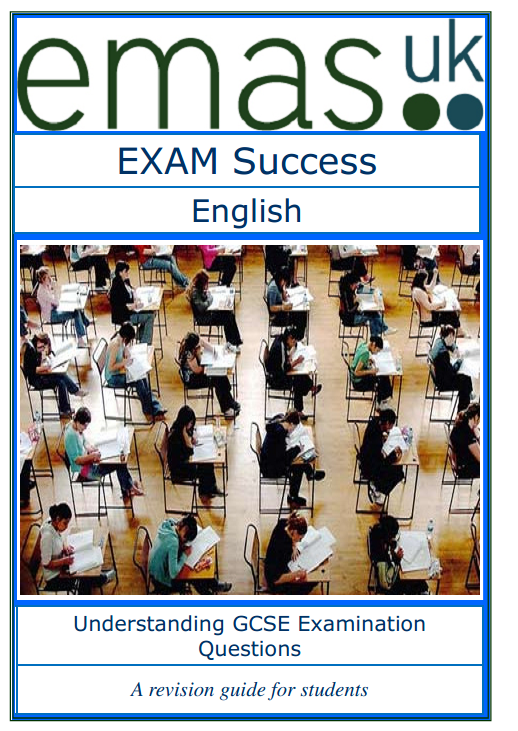 You can to by using our bilingual exam book it supports the student taking the exam and the teacher teaching towards the students understanding aiming it genuine collaborative learning. Learn all the words needed to sit exams and tests in English. 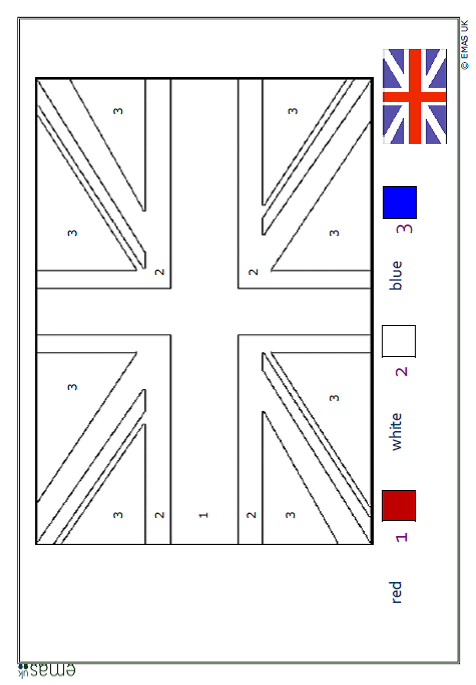 UK Flag Colouring mat for Geography or Art – Basque, Belarusian, Bengali, Catalan, Chinese, Corsican, Chechen, Cornish, Czech, English still more to come. Thank You cards – Latvian, Lithuanian, Lojban, Luganda, Luxembourgish, Macedonian, Malay, Malayalam, Manx, Mauritian Creole, Navajo, Ndbele, Marathi, Mongolian, Nepali, Norwegian, Occitan, Pashto, Persian, Portuguese, Punjabi, Quechua, Romanian, Rapanui, Russsian, Samoan, Sardinian, Scottish Gaelic, Serbian, Sesotho, Shona, Sindarin, Sinhala, Slovak, Slovenian, Somali, Sorbian, Spanish, Sranan, Stellingwharfs, Tagalog, Tahitian, Tamil, Telugu, Tigrynia, Tok Pisin, Tongan, Tswana, Turkish, Ukranian, Urdu, Valencian, Venetian, Vietnamese, Voro, Walloon, Welsh, Xhosa, Xitsonga, Yappese, Yiddish, Yoruba, Zazaki and Zulu that’s 137 different languages in total. Mothers Day Card – colour in yourself for either Art, PSHE or Early Years in Albanian, Arabic, Czech, Dutch, Filipino, German Italian, Kurdish, Lithuanian, Malayalam, Romanian, Russian, Slovak, Somali, Spanish, Tamil, Turkish, Welsh, Polish. Parts of a plant 5 page Assessment and worksheets for Science in Arabic, Bengali, Chinese Cantonese, Chinese Mandarin, Czech, English, French, German, Gujarati, Hebrew, Italian and more to come. Good for differentiation. Easter Card and Teacher Information to support Art and RE in Arabic, Armenian, Aromanian, Bengali, Basque, Belarusian, Bikol with more to come. Just to mention a few. P.S. when in the library – Don’t forget to go to the bottom and scroll along to see more pages or double click on blue outside box to expand. Also it is sorted alphabetically starting with capital A , and then again further along with lower case a. Be a LEADER and not a follower and save yourself costs associated with communicating with your customers, clients and patients. Lincolnshire has seen a large number of migrant workers settle in the county in recent years – the majority from Eastern Europe. I met Juarate Matulioniene, a leading figure in Boston’s Lithuanian community. She told me that the majority of migrants wanted to learn English, but sometimes they needed a helping hand. Ms Matulioniene said: “Translation is very important in an emergency, when we go to hospitals and when children go to school and they don’t know a word.” – This is where our services can be used effectively reassuring both the customer and your members of staff. Lincolnshire County Council spends £155,000 a year on translation services. UKIP councillors have called for the programme to be scrapped and the money re-invested in frontline services. For schools who need resources in Lithuanian we can offer a resource library with many curriculum resources inside, Text Tutor and Books – Maths, Pip, Resource and Exam which can be found on the online bookstore. http://shop.emasuk.com/search.wtl I searched for Lithuanian. Ask for a complete package special price. Simply email info@emasuk.com or call 0845 009 4939.